The six-figure salary has long stood as an income ideal — representing, for many, a milestone of having “made it.” However, those who top lists like the legendary Forbes 100 are not content to stay at six, or even seven, figures. They drive their earnings and wealth-building pursuits into the billions, meaning net worths totaling 10, and in some cases, 11 figures. If you’re the hyper-ambitious type interested in following in the footsteps of this upper echelon of the top 1 percent, here are 10 ways to make your first billion dollars using the real-world trajectories of today’s billionaire legends. 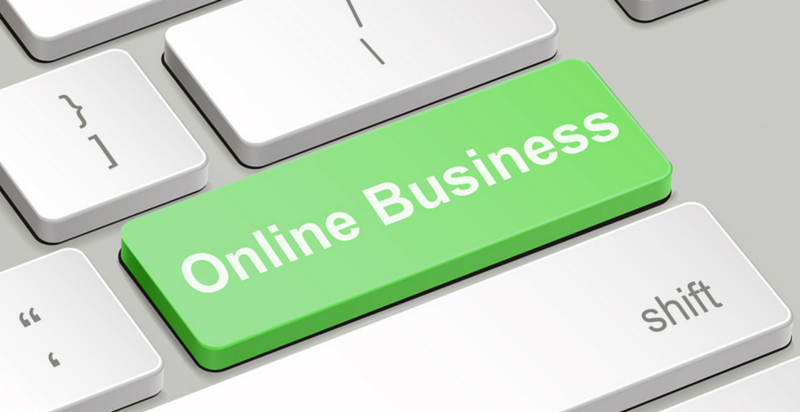 Numbers 15 and 16 on Forbes’ 2015 list of The World’s Billionaires made their fortunes by starting online businesses — Jeff Bezos, CEO and founder of Amazon.com, and Mark Zuckerberg, co-founder, chairman and CEO of Facebook. Both of these eleven-figure entrepreneurs leveraged the power of the internet to build their businesses and their billions. In 2015 alone, Bezos saw his net worth increase by nearly 30 billion when Amazon’s stock price more than doubled, according to The Motley Fool. One of his core business-building philosophies: Grow slowly. It took nine years for Amazon to turn a profit. Bezos wanted to keep prices low while reinvesting as much revenue as possible back into the company. The payoff is a company worth multiple billions today with no signs of slowing. As for Zuckerberg, it’s all about maintaining focus. 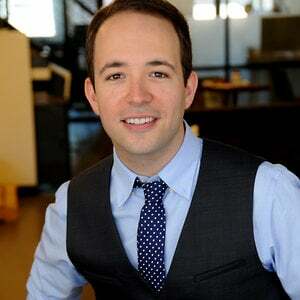 “I feel like I’m not doing my job if I spend any of my energy on things that are silly or frivolous about my life so that I can dedicate all my energy into building the best products and services,” he said at a Facebook Q&A. The third highest-ranking billionaire on the Forbes list is Warren Buffett. Buffett’s real-time net worth, as of February 2016, is about $60 billion. Although some of his multibillion dollar fortune came from his company, Berkshire Hathaway, Buffett also enjoys regular gains from his personal investments. His recommended strategy: Holding conservative bonds and low-cost index funds over the long term. “If you aren’t willing to own a stock for 10 years, don’t even think about owning it for 10 minutes,” Buffett wrote in his 1996 Berkshire Hathaway chairman’s letter. 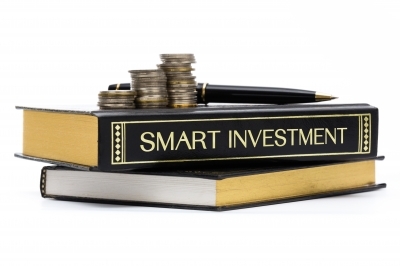 In addition to traditional investments, he also recommends investing in yourself. “Anything you do to improve your talents and make yourself more valuable will get paid off in terms of appropriate real purchasing power,” he said in an interview with CNBC. Unlike other investments, the value you get from investing in yourself can’t be stolen or taxed away, he noted. Brothers Charles Koch and David Koch both made the billionaire list with real-time net worths totaling about $43 billion each. The Koch brothers are the owners of the second-largest private company in America, Koch Industries. One of the major ways they’ve been able to build their respective multibillion dollar fortunes is through diversification of their financial interests. Koch Industries’ interests range from the chemical technology business to oil pipelines, to paper towels and Dixie cups. 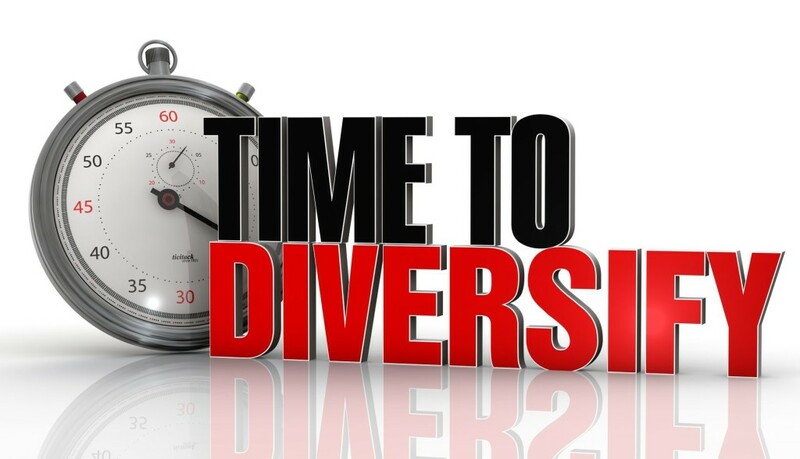 This kind of diversification is a good way to ensure you won’t run out of cash flow should one of the industries you’re invested in suddenly dries up. Many self-made billionaires have made their fortunes off inventions that solve common problems, needs or desires. 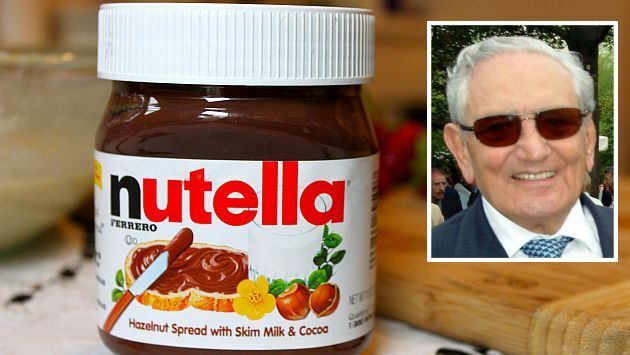 Michele Ferrero, for example, took his father’s sweets company to the next level by helping people to satisfy their sweet tooth with Nutella. Nutella was born at a time when cocoa was rationed, but hazelnuts were plentiful — offering a creative and practical solution for the sweet makers. Successful inventions aren’t always complicated or high-tech, as seen with the success of Nutella, but they are things that address people’s wants and needs. Sometimes the best products are not original inventions, but instead innovations or improvements upon those initial products. 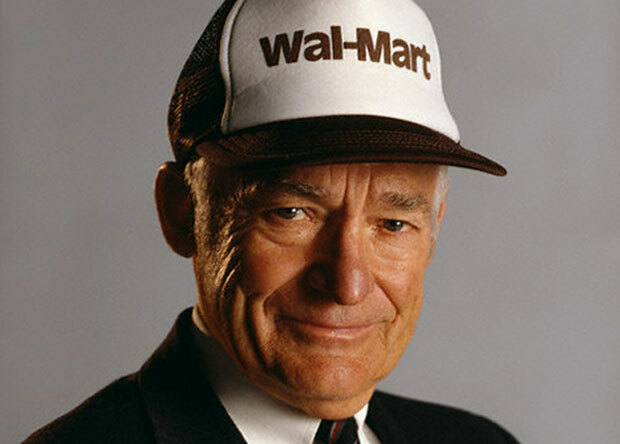 A prime example of innovation is billionaire businessman Sam Walton, who opened the first Walmart in 1962. What made Walmart an innovation was the idea that the business could expand enough to sell products to consumers at lower prices than other retailers, saving them money on their basic necessities. This basic premise transformed the way America shopped, while making Walmart one of the biggest retailers in the world — and Walton one of the richest men in the world in the process. Over 50 years since the opening of the first Walmart, several of Walton’s family members are still on the Forbes list of billionaires. 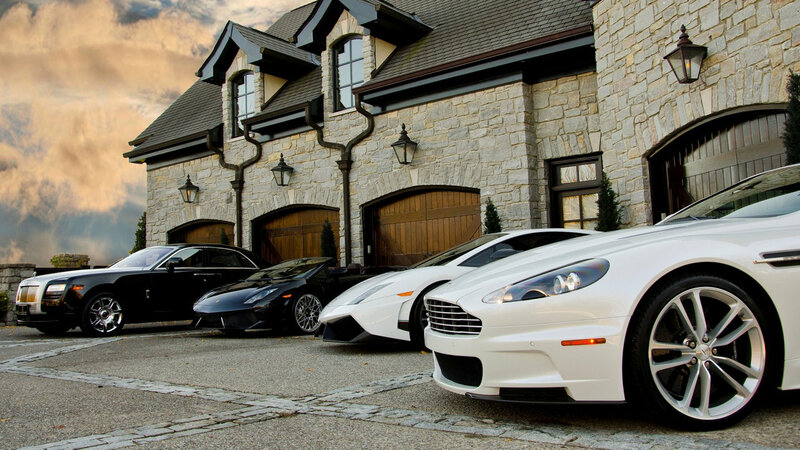 Passion is a popular topic of discussion among self-made billionaires. In fact, one of the common denominators of interviews with billionaires in Robert Jordan’s book, “How They Did It: Billion Dollar Insights from the Heart of America,” revealed that whereas skills can be learned, passion cannot be. 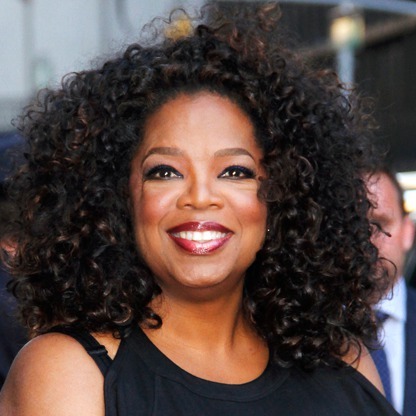 Take billionaire Oprah Winfrey, for example. She could have been just another talk show host, but her passion for breaking down barriers and promoting causes played a key role in shaping her success. “I’ve come to believe that each of us has a personal calling that’s as unique as a fingerprint — and that the best way to succeed is to discover what you love and then find a way to offer it to others in the form of service, working hard and also allowing the energy of the universe to lead you,” she said, according to Time.com. Sara Blakely, the youngest self-made female billionaire in history and founder of Spanx, started her billion-dollar business with just $5,000 in her savings account. She cut the feet off her stockings and wore them under her pants, then used her $5,000 to design a product prototype and get the word out. She worked from her own apartment and didn’t even launch a website until Spanx was a success to avoid any non-essential costs. The lesson: Take action. You don’t need to wait for funding to move forward with your idea. 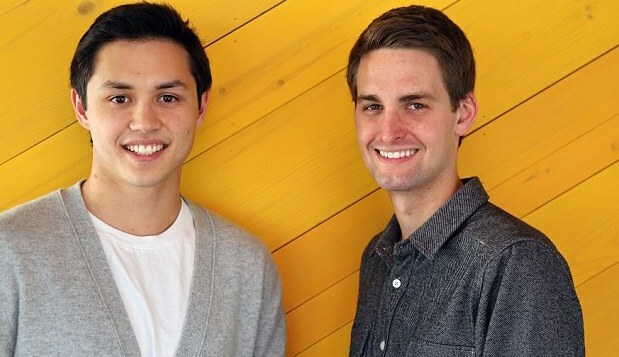 Many of the newest and youngest members of the “billionaire club” are business partners. To name a few: Sachin and Binny Bansal, co-founders of Flipkart; Evan Spiegel and Bobby Murphy of Snapchat; and Nathan Blecharczyk, Brian Chesky and Joe Gebbia of AirBnB. Having a co-founder can complement both your skill set and your vision. Maybe you have a good idea, but don’t know how to build the physical product, or excellent tech skills but poor business acumen. A co-founder can help fill in the holes of your experience and abilities to give your business the well-roundedness of a potential billion-dollar venture. Instead of simply focusing on building six, seven or eleven figures worth of wealth, change your focus to making things and crafting solutions instead. Create new products, improve current products, help people. But most importantly, keep pushing through. To grow your own worth into the realm of billions, combine savvy business sense with a passion for excellence, execution and superhuman resilience. Thank You, Thank You, Thank You for reading This article like others on AUAOM.COM are governed under a Creative Commons License. Please continue to read, share and cite your sources.